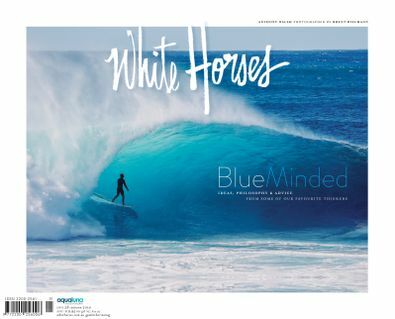 White Horses is a magazine that's all about adventure, creativity, surf and the ocean. 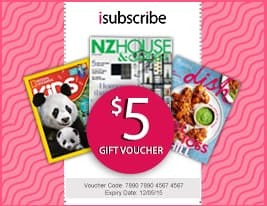 More than a few people reckon it's the world's best surf magazine. Visually stunning, but with a straightforward and plain speaking voice, it's the perfect platform to showcase the work of creatives and craftsmen, the words of surfing's best storytellers, and the lives of the adventurous. White Horses chooses not to focus on professional surfing – there's enough mags and sites doing a good job of covering that world – but if you're a surfer or ocean lover who recognises that there's more to the surf than the latest contest, and you enjoy a good read about lots of different things, White Horses could very well be what you've been looking for! Be the first person to tell us what you think about White Horses and you'll save $5 on your next purchase!